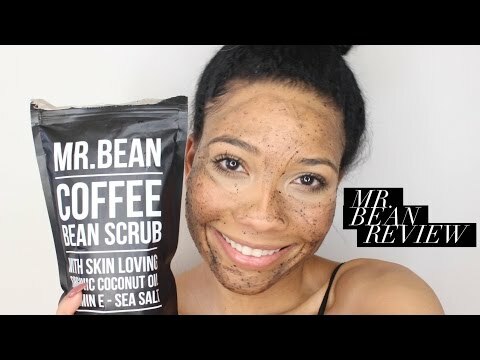 BEANBODY Coffee Scrub is tough enough to improve your skin imperfections, yet its all-natural and organic goodness also nourishes your skin to leave the treated area feeling softer and smoother than ever. Combining fair-trade coffee beans with an environmentally friendly, clean, and certified cosmetic factory, we provide you with a product that will not only help your skin but the world around you as well. Our health conscious procedures reduce your risk of allergic reaction, compared to other chemical-laced companies, and Mr. Bean has never been tested on animals. We believe in caring for the world we live in, as well as those who live in it.